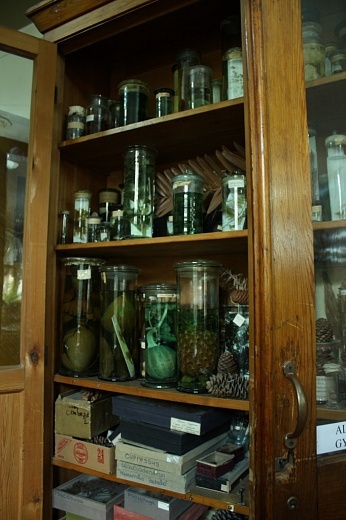 MPGU herbarium is of great interest for botanists of Russia and scientists of other countries. 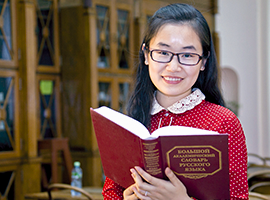 The beginning of it was in the 90th of the XIX century. 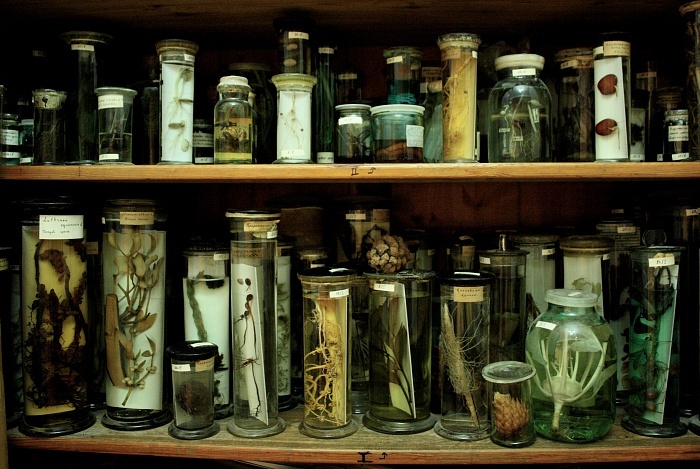 It contains more than 110 thousand units of storage (herbarium sheets) and takes the third place among herbariums in Moscow (after the Herbarium of the Moscow State University and the Herbarium of the Main botanical garden of the Russian Academy of Sciences), includes 70 % of flora of Russia. 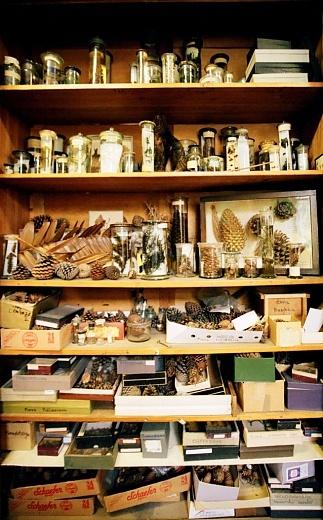 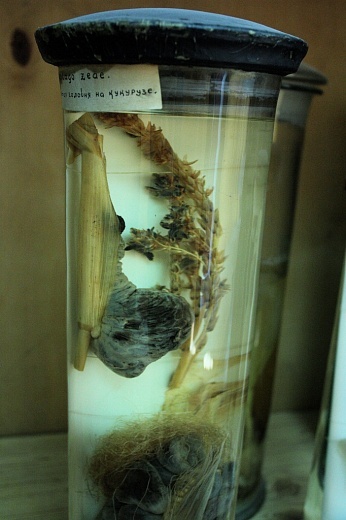 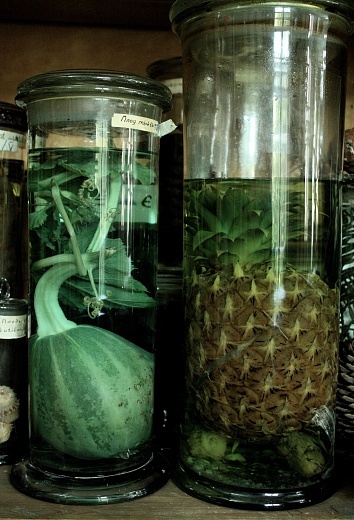 It is entered in the list world Herbariums and has own international index – MOSP. 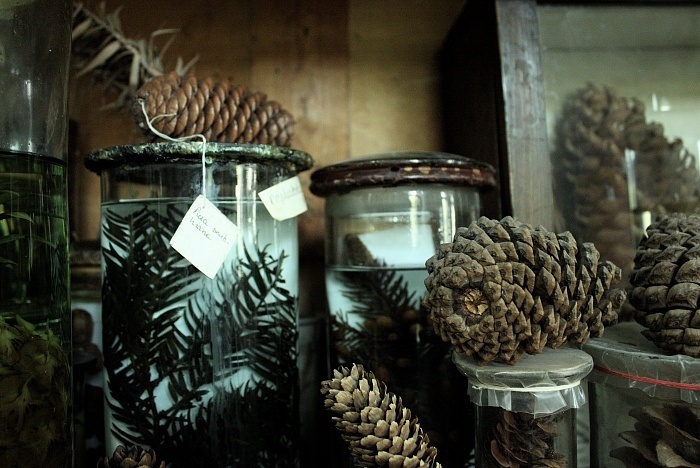 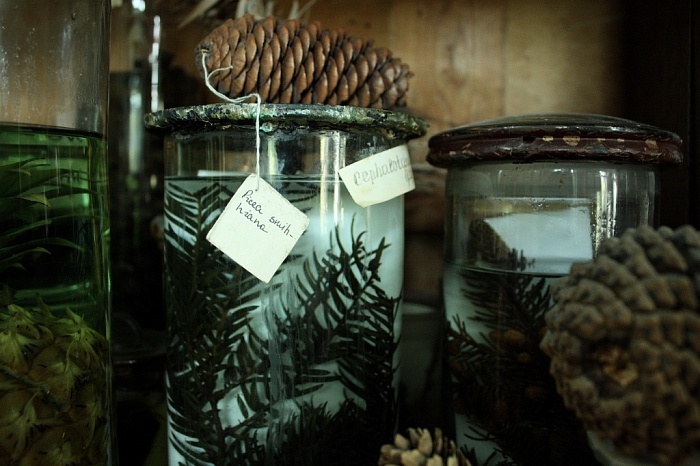 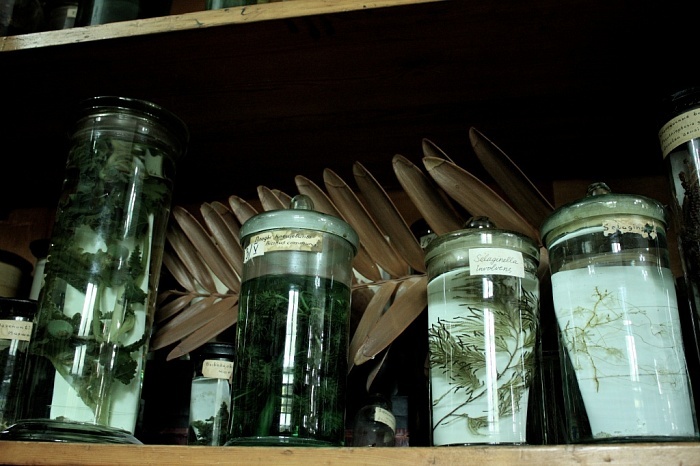 The herbarium replenishes as a result of active floristic researches in the territory of Russia. 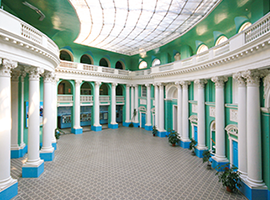 Annually the results of expeditions’ funds increase for more than 100 sheets. 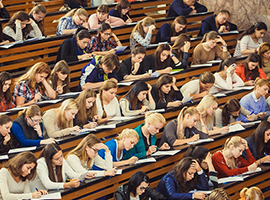 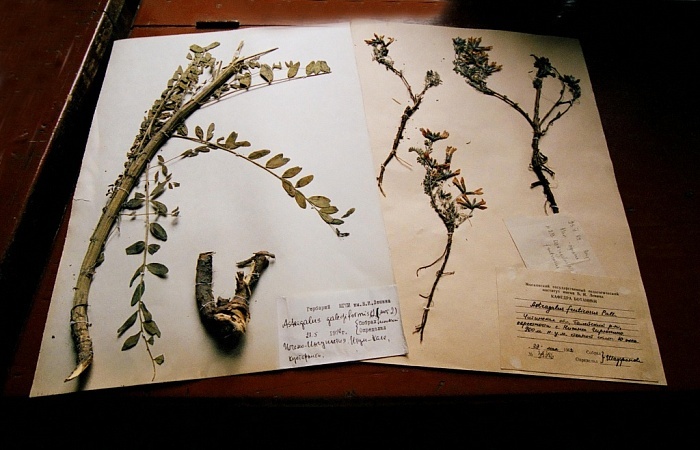 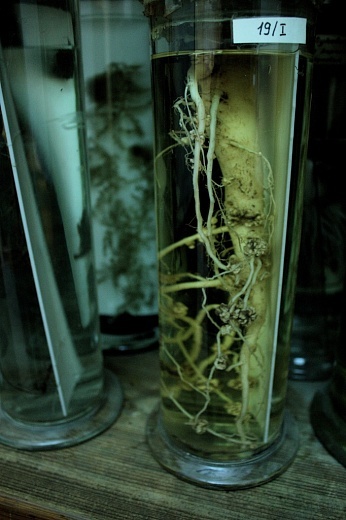 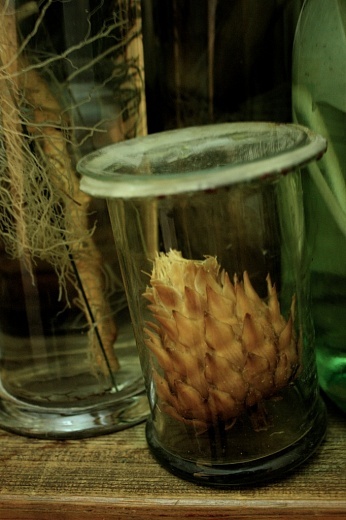 Now the herbarium became one of the largest collection of the plants having fundamental value for scientific researches in Moscow and the largest at pedagogical universities of Russia.